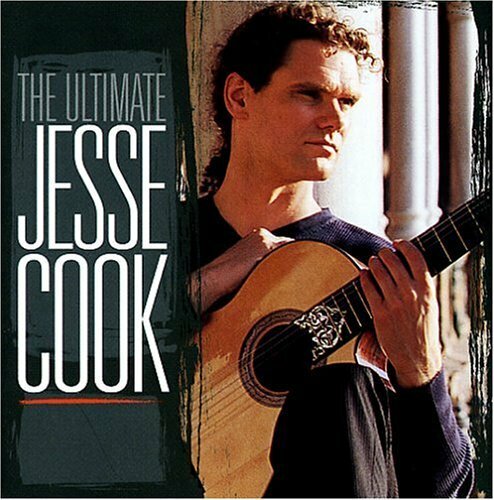 Jesse Cook began his amazing career on Narada, signing with the label in 1994. One year later, he released his debut album TEMPEST. The album quickly sold over 100,000 units in the U.S. alone and propelled the rumba flamenco guitarist into the limelight just as "world music" was gaining broader acceptance among mainstream audiences. His astounding chops, sultry rhythms, and undeniable stage flair combined to make Cook one of the stars of the genre. Since then, he has become an international phenomenon. He's reached rock-star status in his native Canada, his Juno-award winning albums have sold over 1 million units worldwide, and his live shows are legendary. THE ULTIMATE JESSE COOK captures all the fire of Cook's most popular hits from his 6 albums on two, specially-priced CDs.